The twisted and evil Dr. Sigmund Fraud has been released from the asylum, and is up to his old tricks. Help Detective Ravenwood track him down and end his terrible crimes in Redrum - Time Lies. 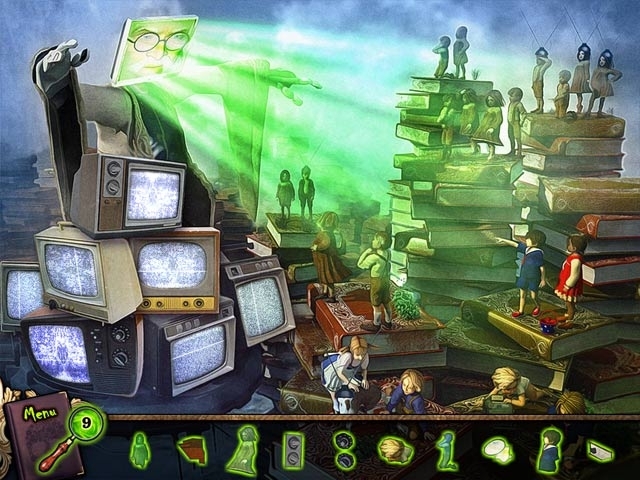 Dive into this Hidden Object Puzzle Adventure game and free the souls of Dr. Fraud's victims from their nightmares. Explore eerie nightmares and put an end to Dr. Fraud's cruel experiments once and for all. 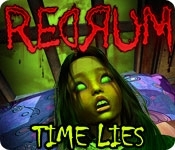 Warning: Redrum - Time Lies is an intense psychological murder mystery intended for mature audiences.